“Outlander” took Sam Heughan‘s character Jamie Fraser to some dark places in its first season, but the actor relished the challenge. The brutal sexual assault of Jamie by Black Jack Randall (Tobias Menzies) played out in discomfiting detail on screen. 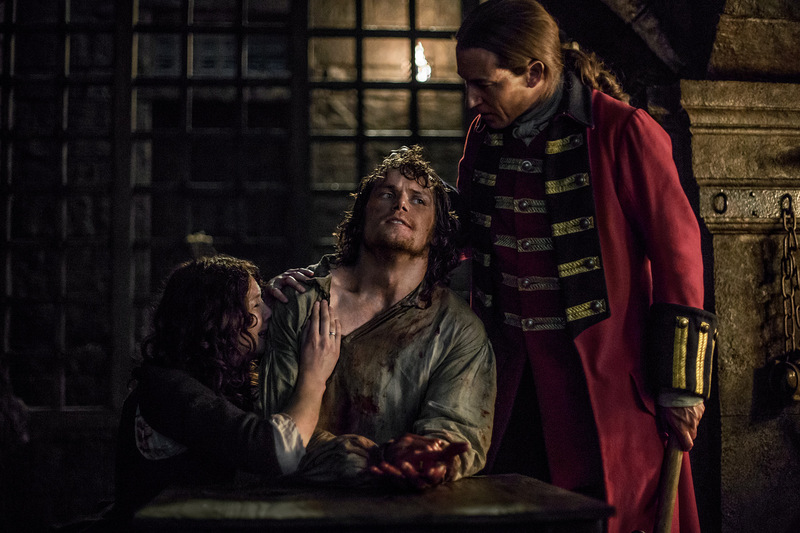 It was the season’s darkest scene, by a long shot, but Heughan believes it was necessary and not gratuitous. 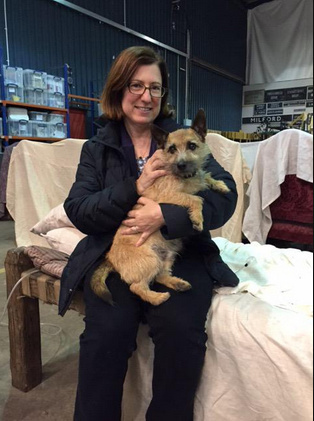 The Scottish actor, who delivered a visceral and affecting performance as Jamie Fraser on Starz’s Outlander, has already been earmarked as an Emmy dark horse. Here he talks classic American breakfasts, indoor bouldering, and strong Sazeracs. 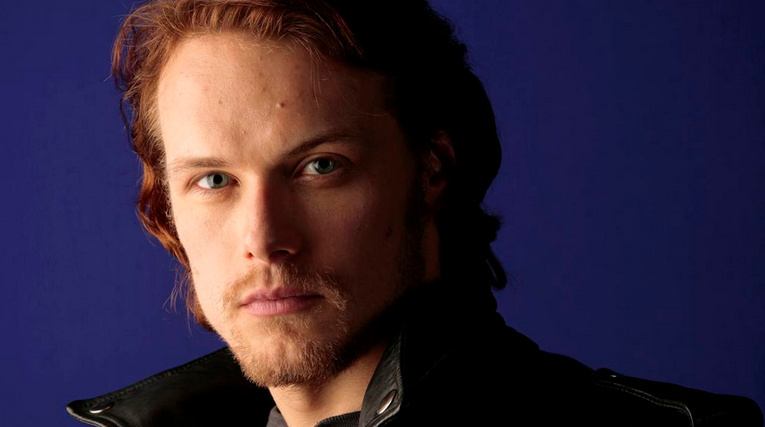 Here is a new interview with Sam Heughan from Deadline. 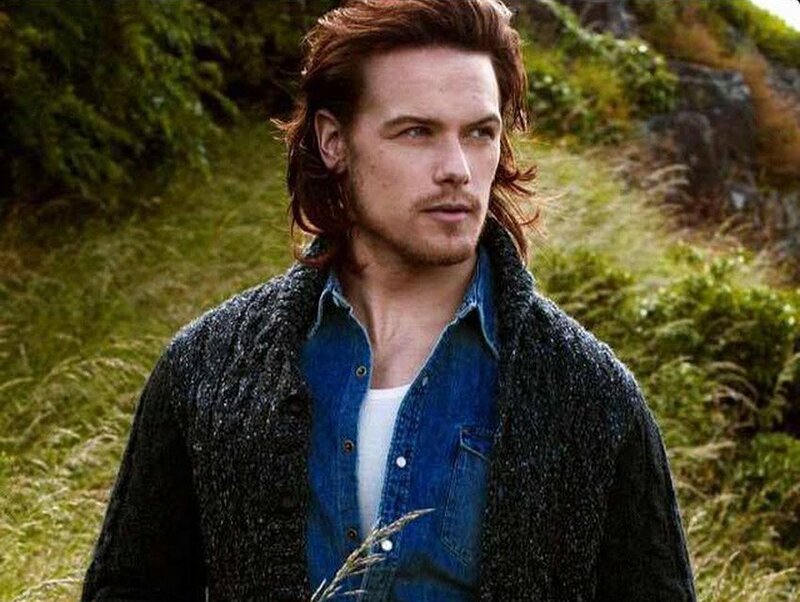 OUTLANDER star Sam Heughan has revealed his love of the finer things in Los Angeles life – including avocado for breakfast, macrobiotic vegan salads and strong cocktails. The Scottish heartthrob grew up in a tiny village in Dumfries and Galloway where he was one of only four children in his primary class. Heughan, who plays Jamie Fraser in the hit TV series, spoke of his lavish new lifestyle during an interview with Los Angeles magazine.